In this document we share various dreams and visions the Lord has given us that reveal how He is confirming His written word to the church, Israel, and the nations. Prophesy can be somewhat confusing and at times controversial, so we encourage you to read our teaching resources to help you understand this gift of the Holy Spirit. 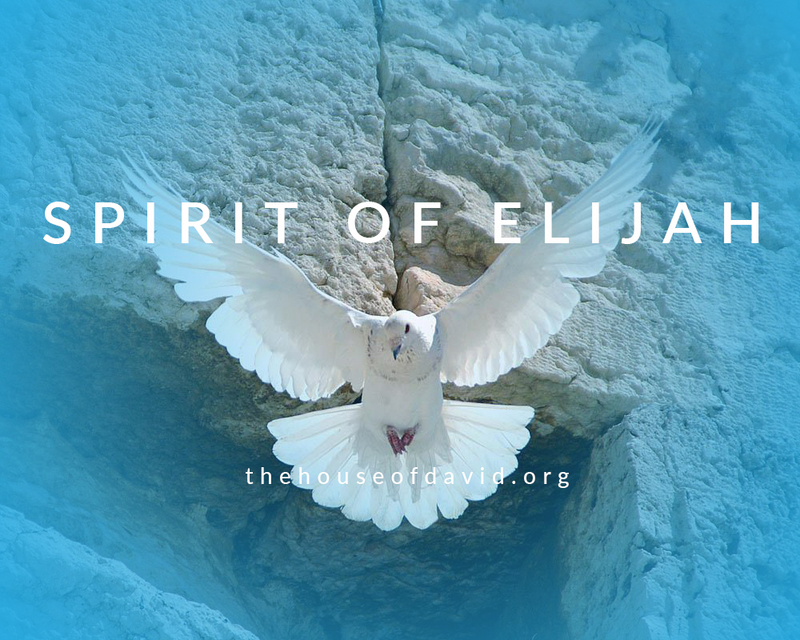 The Spirit of Elijah is a private group on Facebook for prophets and seers to post their dreams and visions from the Lord. This is a safe place where we can grow in our prophetic gifts, and share the collective knowledge the Lord has given to each of us. Let us know if you are interested in joining? You must have a Facebook profile in order to join.